February 1st in Wordpress Plugins by Wordpress Jedi . Plenty of popular websites use polls, quizzes, and other interactive content to engage their visitors and retain them for longer. 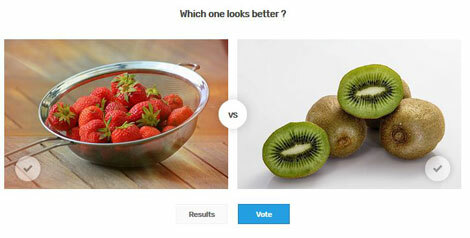 TotalPoll Pro is one of many plugins you can use to add attractive polls to your website. It is an elegant, mobile friendly tool that lets you make custom polls fast. TotalPoll Pro supports 5 field types, so you can collect all kinds of information from your visitors. Webmasters can also trace every vote on a daily, weekly, and monthly basis. TotalPoll Pro even helps you defeat cheating attempts. With image, video, audio, and text polls, you can make complex polls. TotalPoll Pro lets you set specific conditions under which your visitors can vote. The polls you create can be integrated into your posts via a shortcode, widget, or link. Custom templates and extensions are available for this script too.